cute look and the dress is totally fab! So so pretty and very elegant!!! This is a great summer office look! You look very chic. Lovely this look, I like dress. Keep in touch. Love this pretty dress, you look beautiful hun! Thank you kindly for your visit, have a wonderful weekend! Lovely post-- you look very grown up and sophisticated with this beautiful dress paired with the jacket. Also love that necklace! 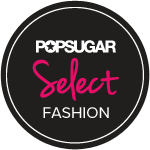 Really chic your outfit, love it! Love your look Harija, you're wonderful!!! This look is really beautiful ! Have a great weekend!!! 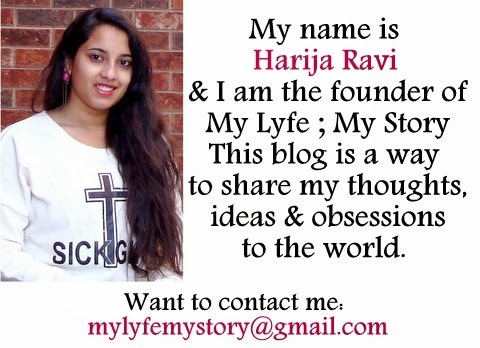 Nice look on you Harija, glad you came by my blog. stai benissimo complimenti ..il vestito molto particolare. Lovely look! The blazer is great! That's a lovely dress, very stylish and classy. such a wonderful dress sweety! You look very lovely on that dress! I really love this outfit !! Beautiful dress and jacket! Great look! This is so beautiful! Your outfit looks so elegant and chic. Wow! Cute dress, it's really nice with the navy blazer! cute outfits! love the blazer! So simple dress, I like this feeling. Loved the prints on the dress! The detailing on your dress' shoulders is really cute accented by the necklace. You're such a doll, so pretty! Wonderful and classy look! The blazer is so pretty, they are one of all time favourite fashion items that i can't live without. Thank you for commenting my blog and I'm truly sorry for my long absence due to my vacations. such a beautiful dress i love it! What a gorgeous dress! I love the detail on the shoulders. Gorgeous dress! Reminds me of one Kate Middleton wore. Stunning outfit! Love your dress! wow what a beautiful outfit! cute look and you look so beautiful! Welcome back! And a happy new year 2015!